Second Hand Machines, Used Machines, CNC Turning Lathe, VMC Machines, HMC Machines, CNC Machines, VTL Machines, Gear Machines, Boring Machines, Shearing Machines, Press Break Milling Machines, Broaching Machines, Cylindrical Grinding Machines, Surface Grinders, CNC Turning Centre,Gear Hobbing, Gear Grinders, Gear Shapers, Turing Grinders, VMC Machines, HMC Machines, Planers, Plano Millers, Milling Machines, Traub, Gear Testers, Power Press Machine as an active Manufacturer, Supplier, Dealer, Distributor, Trader and Seller etc. 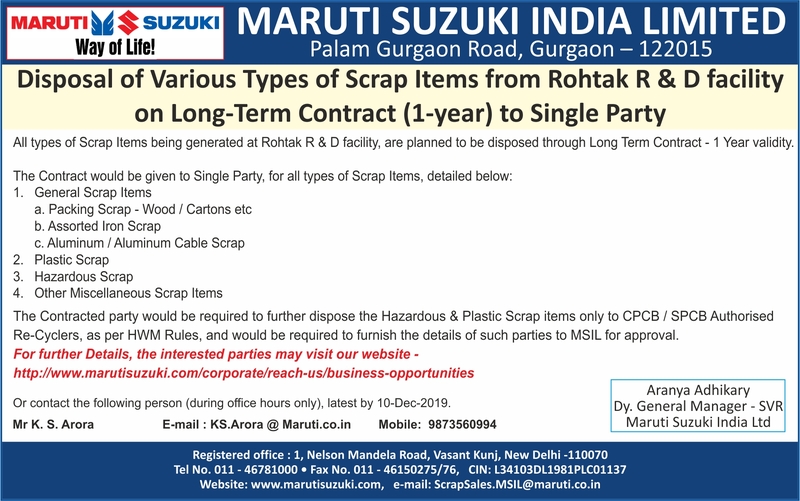 (*Importer/Exporter/Service Provider). 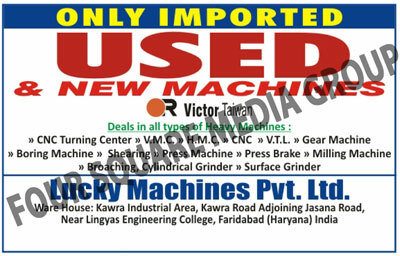 Lucky Machines Private Limited is the sphere of supplying, wholesaling and retailing CNC Machines, Boring Machines, Drilling Machines, Gear Machines, Milling Machines and Other Products. Manufactured in compliance with defined industry standards, these machines have a long working life and are a cost effective alternative to brand new machinery. We have a wide distribution network that enables us to supply these machines to clients within specified time frame. © Copyright 2019. www.99industrialmart.com, All Right Reserved.